Celeb Gossip News – Cadet dead: How did he die? What was rapper Blaine Johnson's cause of death? Cadet’s Instagram page has since been set to private. According to the BBC, he had been on his way to Keele University to perform at the time of the crash. The grime star had released two EPs after finding success on YouTube and was set to perform at Wireless Festival 2019. He was the cousin of rapper Casyo Johnson, AKA Krept, who has taken to to social media following the news of his death to pay tribute. Krept tweeted: “My life will never be the same again. I love you and will forever miss you. He shared the post alongside a picture of the pair of them together as children and has since thanked fans for their kind words. 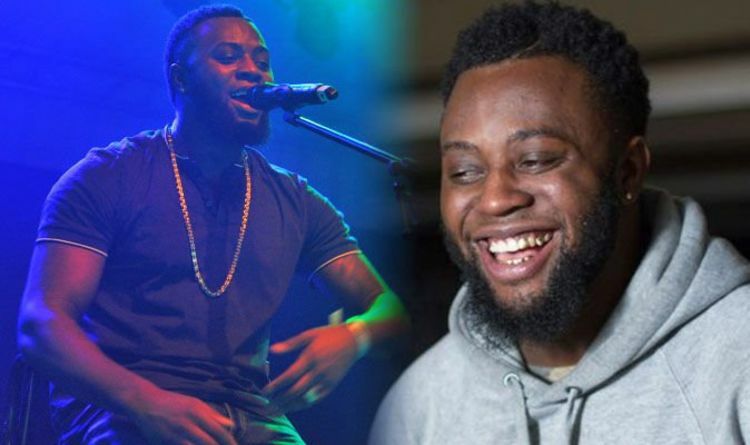 Cadet was known for tracks including Letter to Krept, Instagram Girls and Advice. Stars have flocked to social media to share memories of the musician and pay their respects. “I was on stage with him last week,” DJ Semtex, real name John Fairbanks, said. “Never seen a man so happy. Example also posted on Twitter, saying: “Was chatting to you only last week about how excited you were for some festivals this summer.